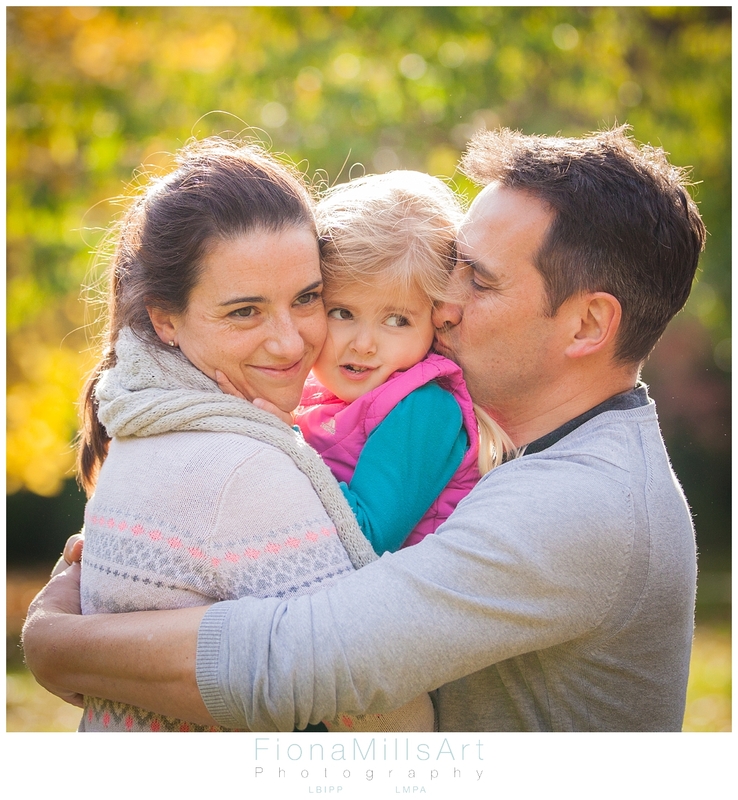 West Sussex Photographer | Autumn Portrait Sessions. 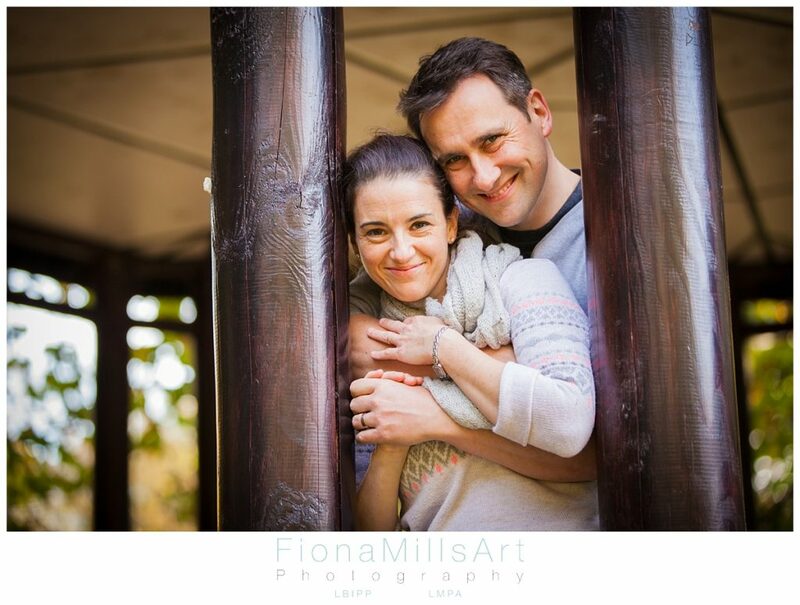 As a wedding and portrait photographer based in West Sussex, I feel very lucky to have some beautiful local landscapes to choose from as my backdrop to a shoot. From beaches to woodland, open fields, castles and cities, the list goes on. 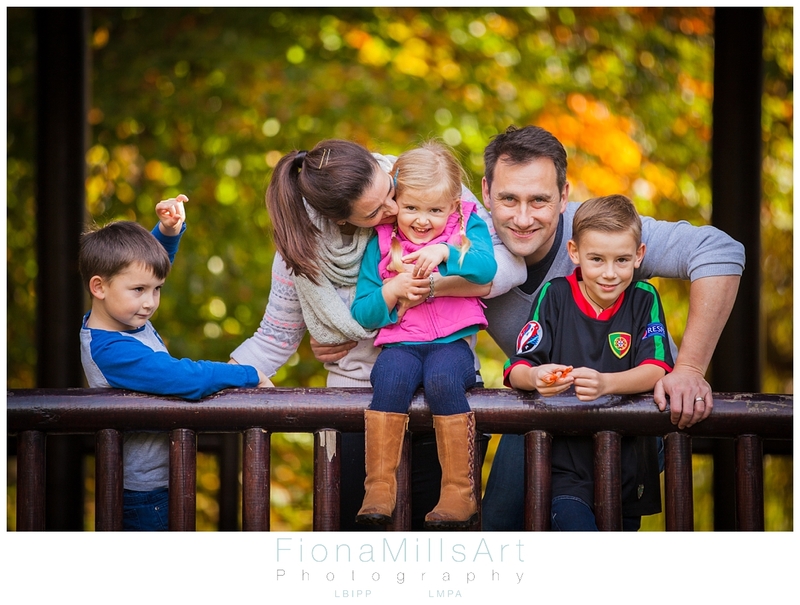 One of my favourite times to shoot is definitely Autumn. Being very visual by character, the vibrant transformations nature goes through during the Autumn captivates me every time! Just this morning, as I was driving along the South Downs to meet a client, I was easily distracted by the rolling mist traversing through the hills and valleys with shocking reds and auburns peeping through the last of the green. I love that look as Eva realises who’s responsible for all the leaves falling on her!! 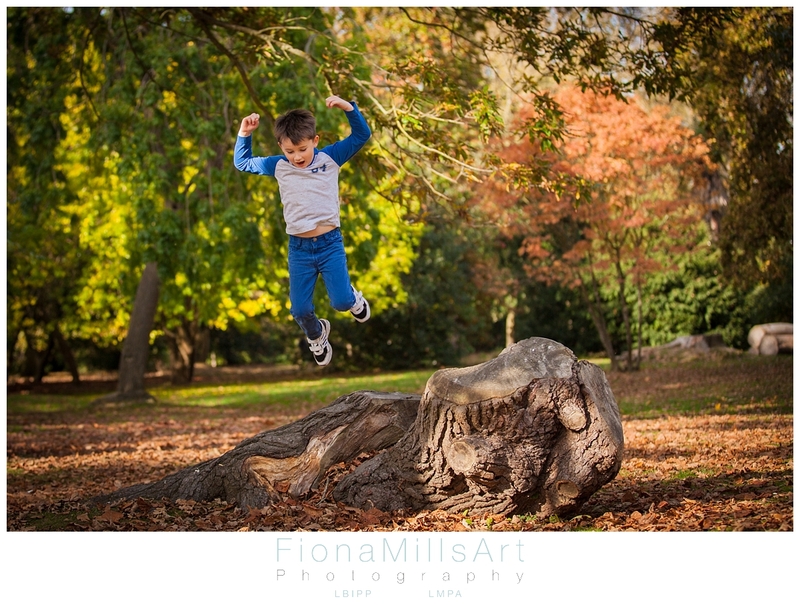 As I am currently in the middle of an Autumn Portrait Promotion (click here for details) I jumped at the chance to do one right on my doorstep in Hotham Park. 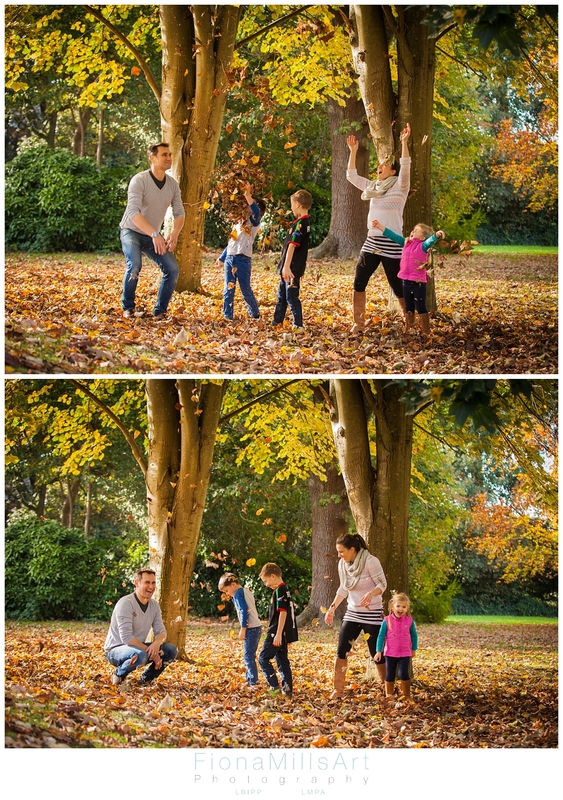 John and Inna and their family of three children came geared up and ready to play. The day was mild and clear and colours vivid! John being a very popular wedding and portrait photographer himself had his trained eye tracking the light pockets and dappled spots with me! (Trust me, it’s almost impossible to switch that gift off!). 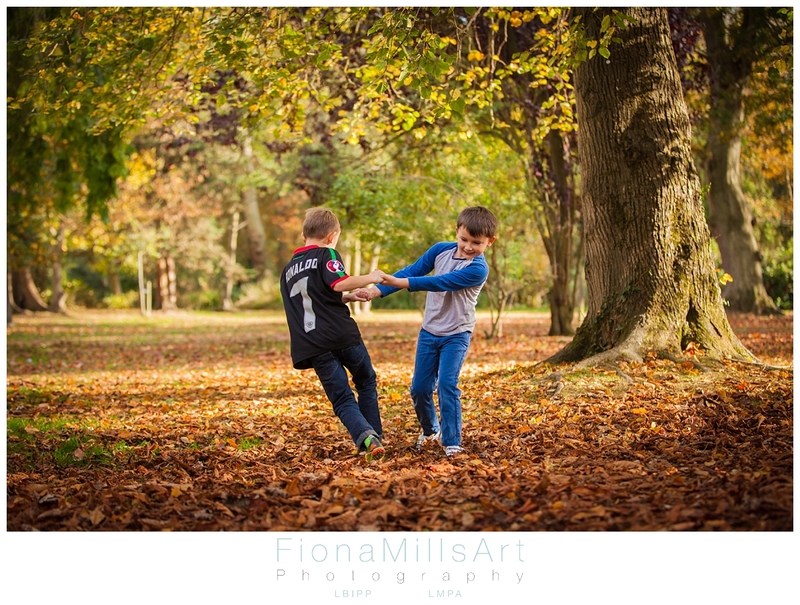 Mixing kids with fallen leaves, open space and their parents for company is just asking for fun and laughter. 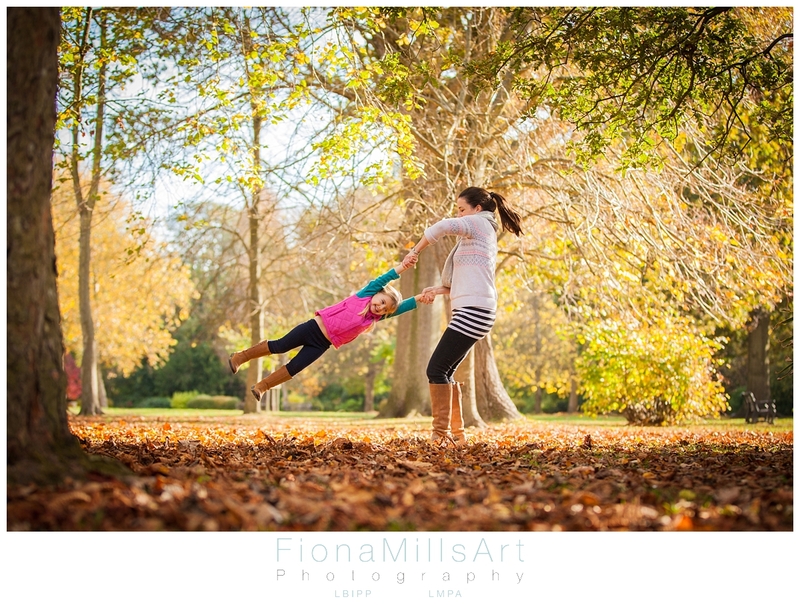 Mikey, Georgie and Eva took great glee in playing and leaf bombing, jumping and swinging. 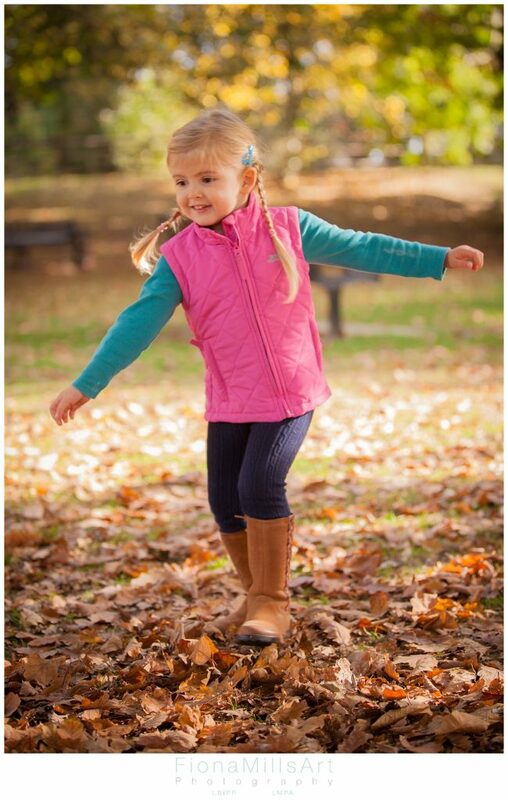 Children were born to play, and they just love it if their parents are playing too, they almost forget they’re on a photoshoot! 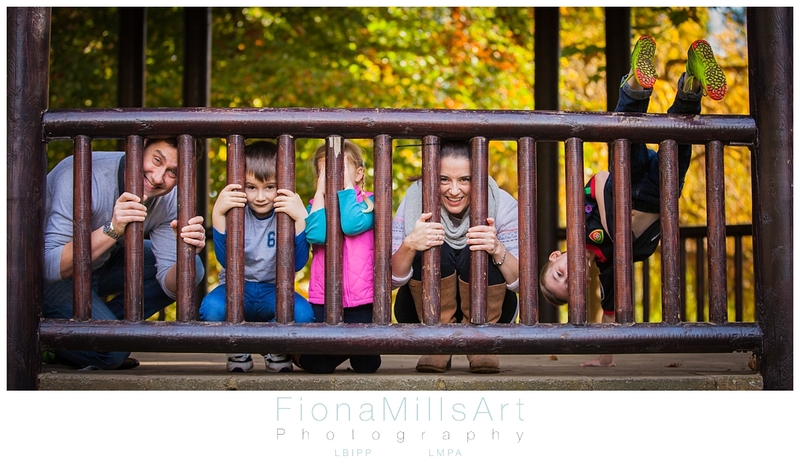 Part of the joy of being a West Sussex Photographer covering weddings in West Sussex and portraits is seeing families experiencing fun times together. 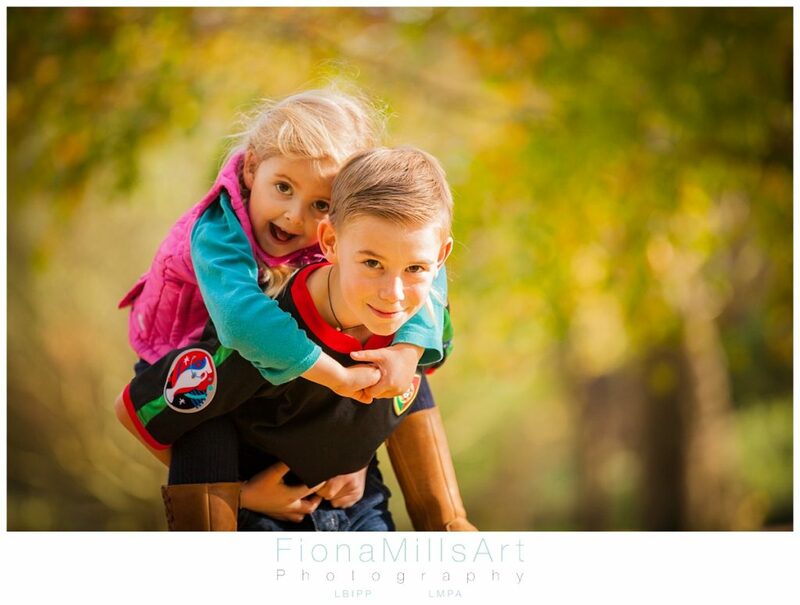 Being able to freeze those moments in a picture to be treasured for years to come, reliving those warm, happy memories.